True. Very true. Very important. Good stuff here. 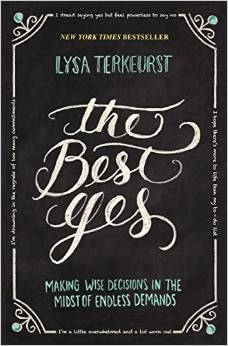 Thank you Lysa Terkeurst in The Best Yes. Are You Wearing Borrowed Clothes? Read this in the fall! Such a great convicting and practical book. Must be the season of life I’m in but most of the books on my read list are about balance, priorities & the use of time! Yes! Have you tried The Intentional Woman? Also very good. 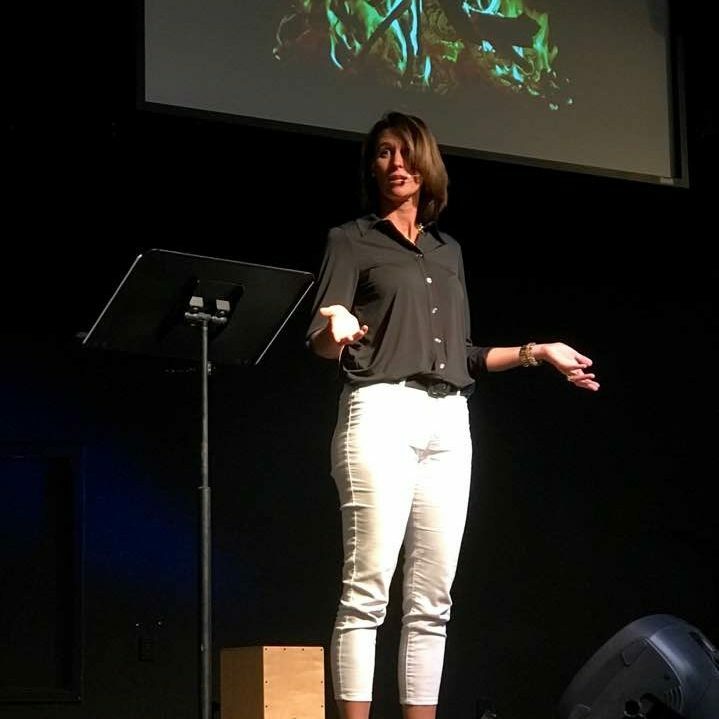 I did it as a weekend workshop for my ministry team a few years ago…. So many time challenges!